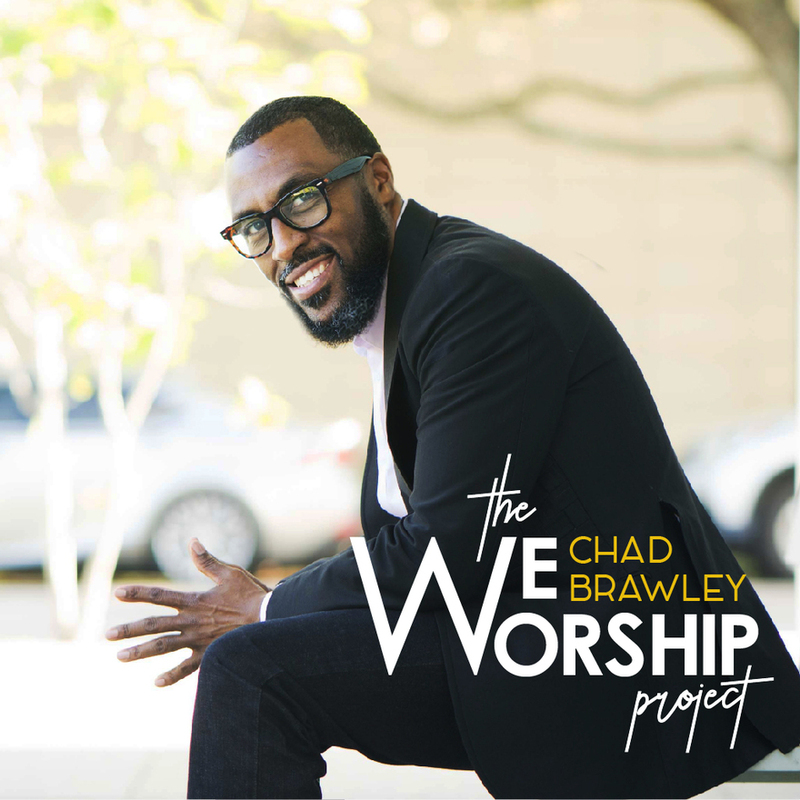 Worship Arts Minister Chad Brawley presents The WeWorship Project, due September 29, now available for pre-order! His album includes features from some of Gospel’s elite. Pre-order here on iTunes for only $4.99 TODAY!